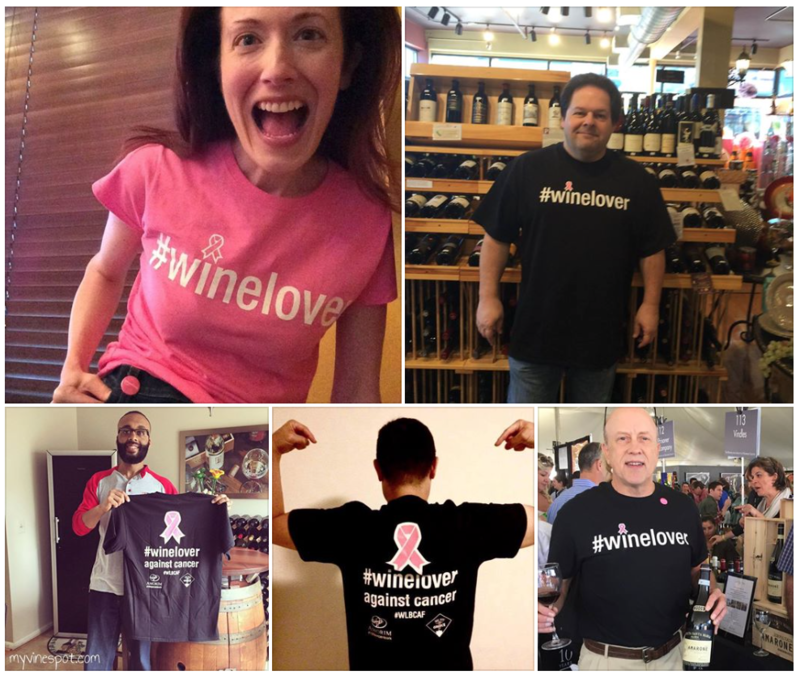 Thank you so much for your contribution to our “#winelover against cancer campaign”!! Your help is much appreciated! For those of you who haven’t understood it yet, the money donated will not be destined to funding research or other educational and/or medical institutions. The money we collected (and will collect in the future) will be used to raise awareness for breast cancer through several channels of the wine world (important wine shows, conferences, tastings, etc). 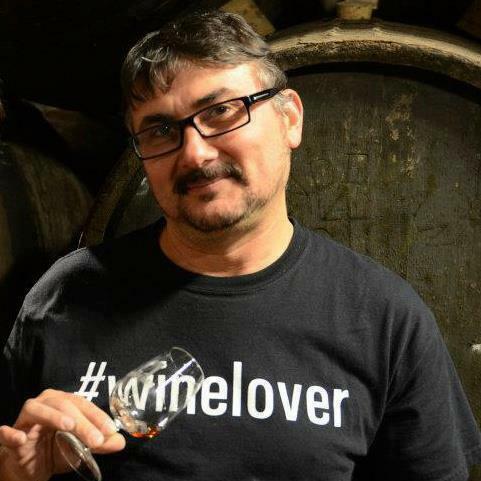 Wear your #winelover t-shirts as many times as you can. To every wine tasting or event that you attend. And if that is not going to happen… wear it to go shopping, dinning, golfing, and fishing… we need everyone to see that we, as a community, support this cause! Take a picture (or many pictures) of you wearing the t-shirt and then: a) Make of it your profile picture on Facebook, Twitter, Instagram, Linkedin… b) Post pictures of your wine adventures using the t-shirt. Talk to people about our cause. #WLBCAF: #WineLover Breast Cancer Awareness Foundation, is self-explanatory. 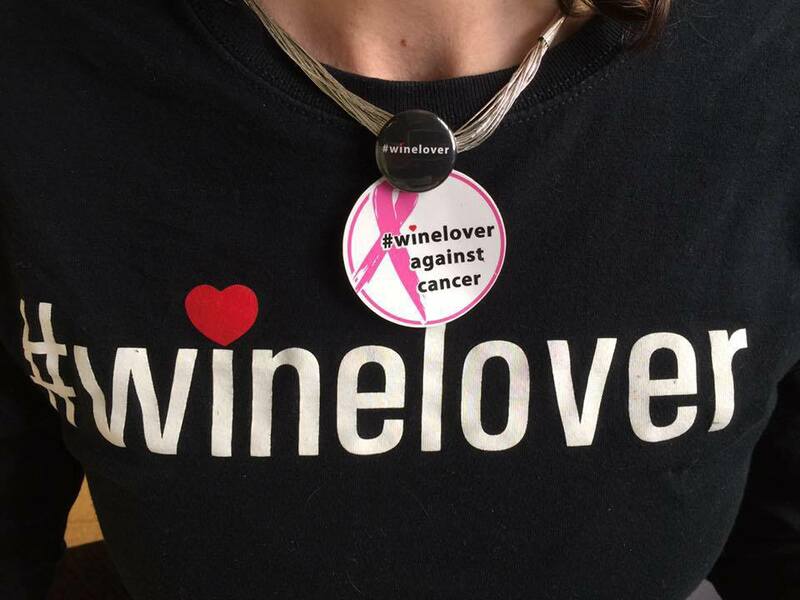 We will exist to raise awareness among #winelover-s for breast cancer. 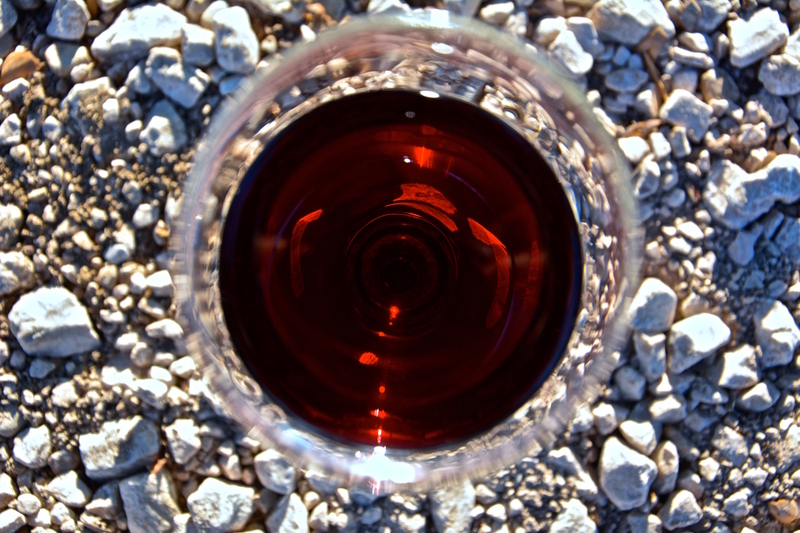 Early detection is still the best solution, so we have to make sure that every #winelover knows that. I believe we have a very good opportunity in our hands to make a difference… Let’s make it happen!